Flexbox containers. Using the display property's flex value causes an element to generate a block-level flex container box. The inline-flex value causes an element to generate an inline-level flex �... While the height of .fill-height-or-more renders at full height by using min-height, the boxes are squished. If you use height instead of the flex container, it "works" - but the point here was using min-height to avoid squishing. When an element is a flex item, flex is used instead of the main size property (width or height properties, see concepts and terminology) to determine the main size of the element. If an element is not a flex item, flex has no effect.... So if you take a look at .container, changing the min-height:100% simply to height:100%, the height percentages become responsive. Then I changed nav and about divs to 50% each.. How close are we now :p It needs a bit of tidying and maybe the addition of some min-widths on the nav. What I do now is have an image component that based on the width/height of the image it sets the flex properties and such so that I can achieve width 100% without changing the aspect ratio and without the image overflowing its container.... height: 100%; Add all your content to the page inside of a DIV element with an id of "content". Add the DIV below the image: All your content here - including headers, paragraphs, etc. The values you can specify are baseline, center, flex-start, flex-end, and stretch. The center value is what allows us to vertically center our content, so let's go ahead and specify that. 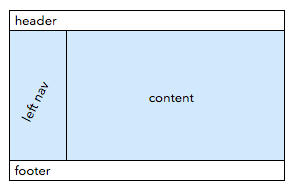 The center value is what allows us to vertically center our content, so let's go ahead and specify that. What I do now is have an image component that based on the width/height of the image it sets the flex properties and such so that I can achieve width 100% without changing the aspect ratio and without the image overflowing its container. So if you take a look at .container, changing the min-height:100% simply to height:100%, the height percentages become responsive. Then I changed nav and about divs to 50% each.. How close are we now :p It needs a bit of tidying and maybe the addition of some min-widths on the nav. 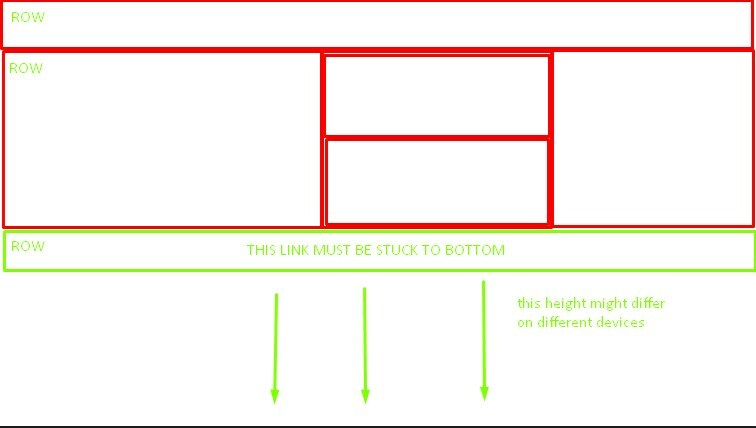 100% Table Height Occasionally designers may want to center content in a web page and they want it centered both horizontally and vertically. The traditional method for doing that is to put the content into a table and to assign a values of 100% to the table's HEIGHT attribute and center to the ALIGN attribute.